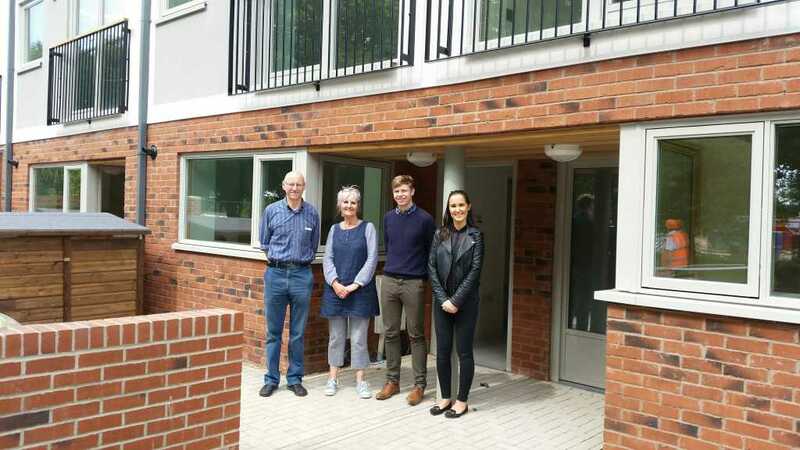 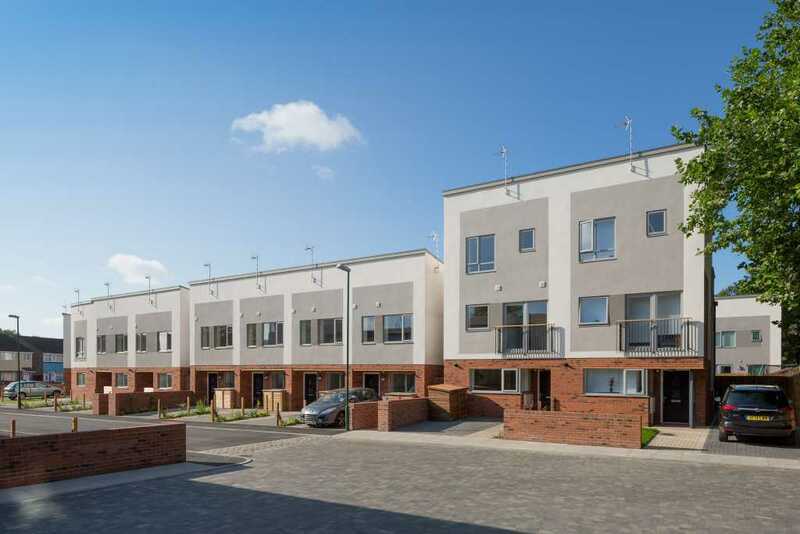 A joint venture between Blueprint, ASRA Housing Group and William Davis, Hobart & Pitcairn represents a significant step for the Meadows, delivering 35 market sale homes and 38 Asra homes. 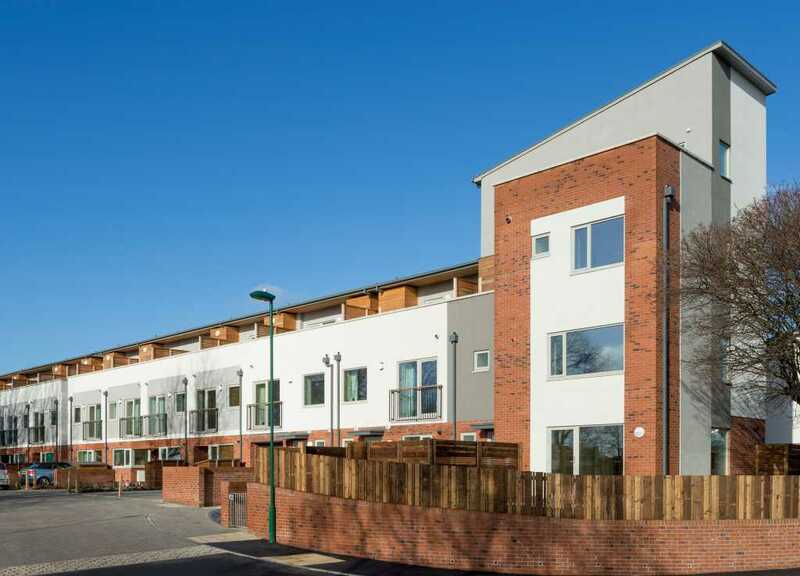 Blueprint completed this innovative low energy housing project in 2015 with partners Asra Housing Association and William Davies. 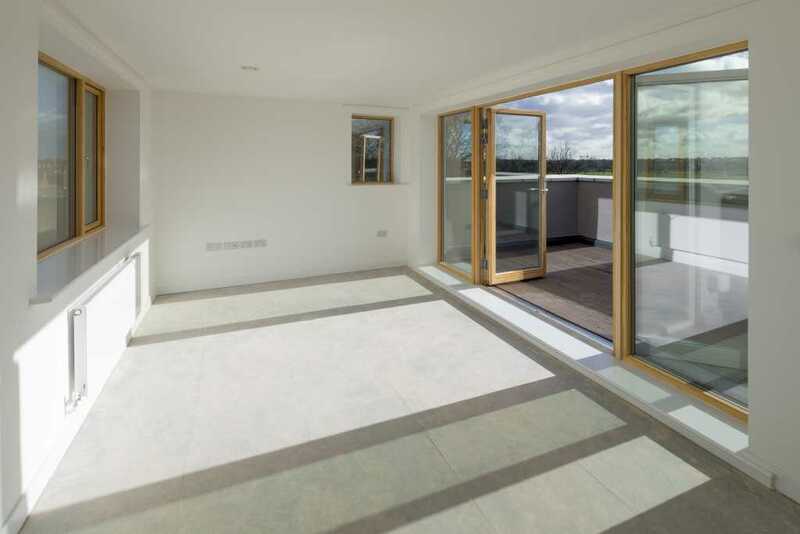 On a site of 3.6 acres in the south of the Meadows, the architects Marsh Grochowski designed bespoke new house typologies for the project, all of which target high environmental standards. 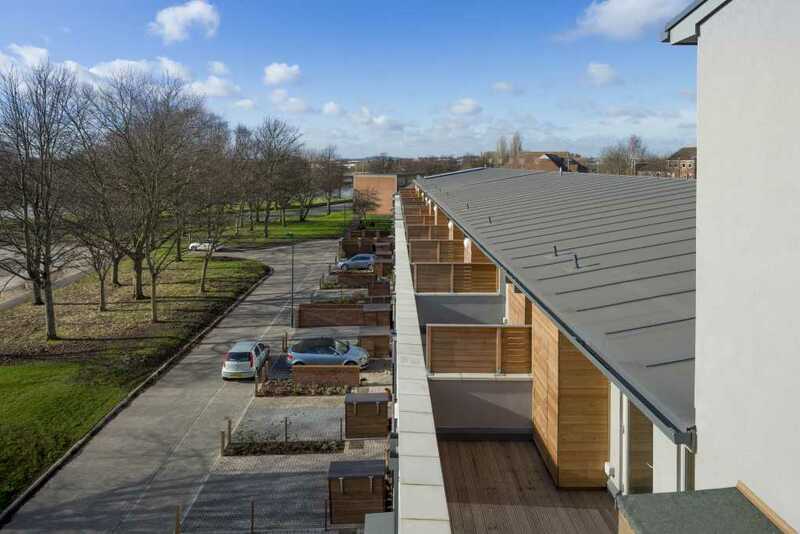 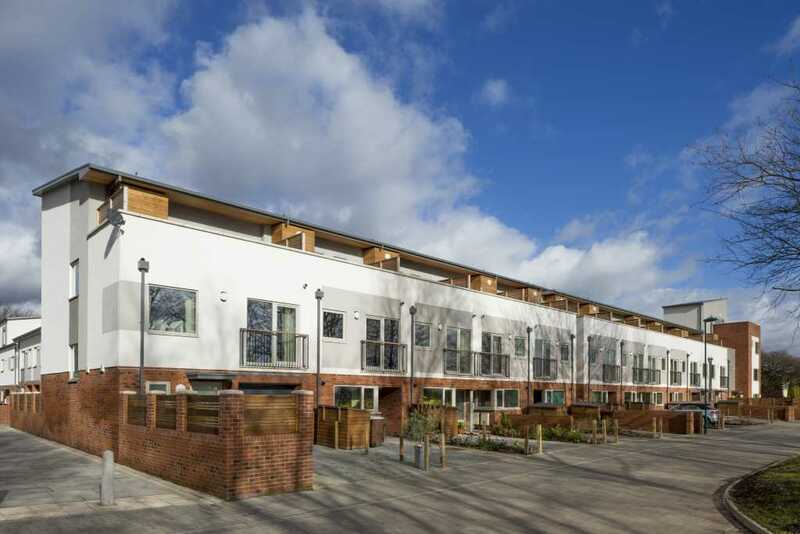 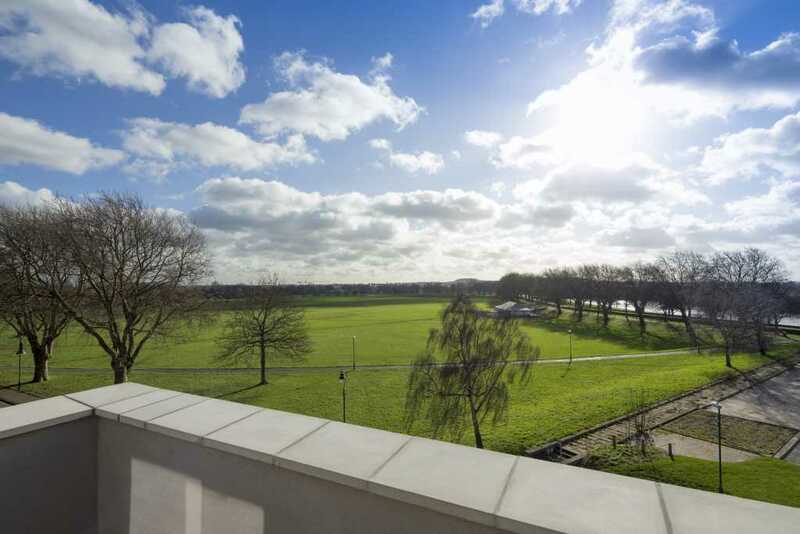 The homes at Hobart & Pitcairn meet both the Code for Sustainable Homes level 4 and the AECB Silver Standard – a fabric first approach which seeks to reduce C02 emissions by up to 70%.